Crit on the Campus is an extraordinary bicycle racing extravaganza situated in the glorious surroundings of the University of Stirling Campus. Launched in 2014, it was hailed as one of the successes of the year in the Scottish racing calendar, combining an accessible family-friendly event with a testing, fun course. Returning on 1st April 2018, Crit on the Campus should be bigger and better than ever. 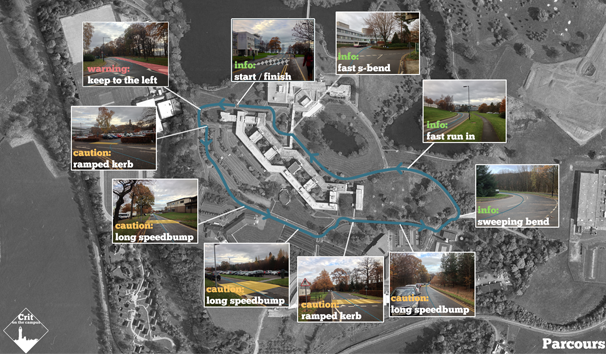 Crit on the Campus course preview #COTC from Owen Philipson on Vimeo.